is published working version of Toolbox, documentation is in extra file and in testing dung too. I hope that will be usefull. If somebody find there some bug, please contact me. 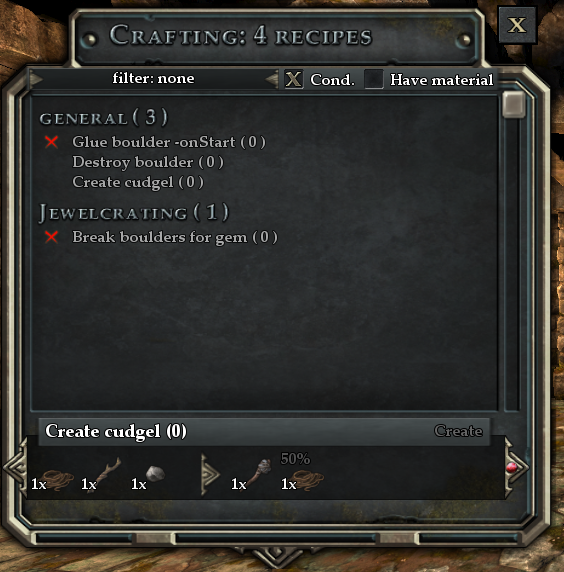 In testing dung is a early version of Grafic text mod. Is possible to delete it ( This mod contaiin big grafic files ). Thank you for your acclaim. I am glad that my work like. but I must report some bug. In GraphicText mod ( is used for writing text ) is bad definition for baseline for LOGtext font. That means, if is used new version of GraphicText mod with this Toolbox, will be bad position of grafic text used in Toolbox.